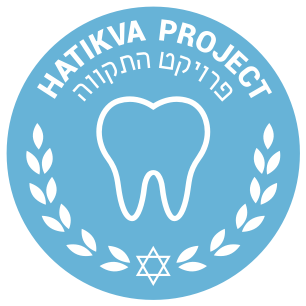 HaTikva Project (The Hope Project) exists to see the Israeli Body of Messiah built up and to serve needy Israelis in the name of Yeshua as we fulfill His commandment to “love you neighbor as yourself.” Through HaTikva Project, people everywhere have an opportunity to meet the needs of Israeli believers in financial crisis, to provide high quality, subsidized dental care to all of Israel, and to promote and facilitate adoption and foster care. Less than 1% of the population in Israel have accepted Yeshua (Jesus) as their Messiah. Among the small fraction that do believe, poverty and tremendous financial difficulties are common. Romans 15:26-27 describes how the Apostle Paul would take up offerings for the poor saints in Jerusalem whenever the Lord would provide an opportunity. “Macedonia and Achaia have been pleased to make a contribution for the poor among the saints in Jerusalem. Yes, they were pleased to do so,” Beyond this, Paul states that Gentiles who have received the riches of the Gospel owe a debt to the Jewish people that can be properly repaid through the ministry of material goods. “and they are indebted to them. For if the Gentiles have shared in their spiritual things, they are indebted to minister to them also in material things.” Galations 6:10 clearly states that as we are motivated to give to the needs of those around us, our first duty is to take care of those within the Body of Messiah. “So then, while we have opportunity, let us do good to all people, and especially to those who are of the household of the faith.” For these reasons, HaTikva Project seeks to first and foremost support and stand with Jewish believers in every overture to the Nation of Israel. We provide direct financial aid to Israeli believers who are experiencing financial crisis. We meet the day to day needs of widows, single mothers, and families experiencing extreme financial hardship throughout the nation of Israel. By pairing our financial aid with the support of local congregations and financial counselors we are able to see breakthrough in the lives of many believers. We operate the first and only Messianic Jewish dental clinic in Israel where we boldly treat patients in the name of Yeshua. We are the only clinic in the nation providing the full range of dental services to the needy and are the preferred clinic of referral for government agencies in Jerusalem. We believe that caring for “unwanted” and orphaned children is a mandate for the global Body of Messiah and one of the highest expressions of the Gospel. At HaTikva Project we feel specifically called to encourage and equip the Israeli Body of Messiah to take a leading role in caring for such children in Israel. 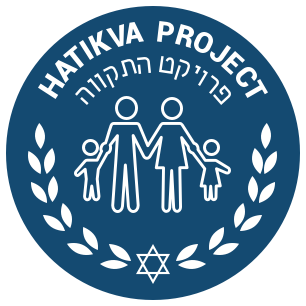 As such we are launching a new initiative focused on the promotion and facilitation of adoption and foster care in Israel called, “HaTikva Families”. 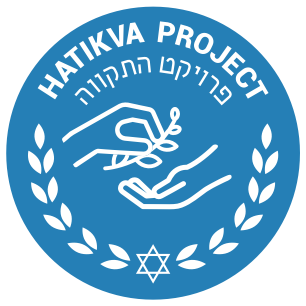 HaTikva Project was birthed through the ministry of Promise Keepers. Evan Levine is the Executive Director of HaTikva Project. 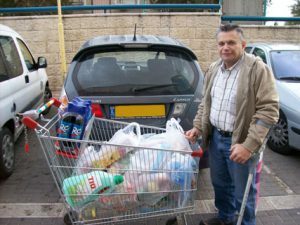 He lives just outside of Jerusalem with his wife, Elisa, and their three children. 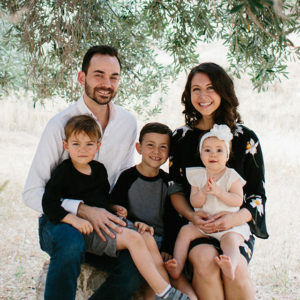 Evan also serves as a shamash (deacon) and worship director at Ahavat Yeshua, a Hebrew speaking Messianic congregation in the Jerusalem city center. Evan is an American and Israeli citizen and is fluent in both English and Hebrew.